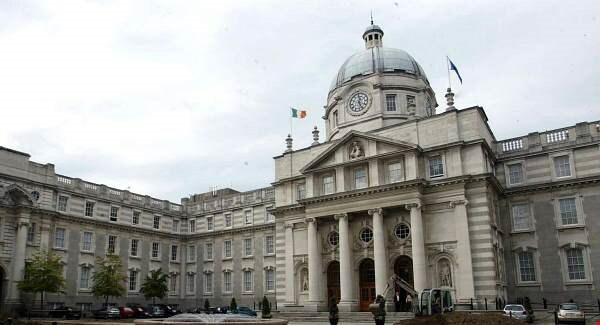 Members of the Public Accounts Committee (PAC) have voiced their dissatisfaction with the lack of authority that public bodies exercise over third level education institutions, according to reports in UCD student newspaper, the University Observer. According to Fianna Fáil TD Marc McSharry, the “overall oversight of education, in particular at third level” contains a major deficit. According to the minister, there is a “gap in the competence of authority” between the Higher Education Authority (HEA), the Department of Education and the individual higher education institutions. These comments were made at a meeting of the PAC at which Secretary General of the Department of Education and Skills Sean Ó Foghlú was being questioned. Ó Foghlú was called to the committee after a special report was published which found irregularities in pension payments to senior staff at the University of Limerick and the Institute of Technology Sligo. According to Ó Foghlú the accounts were to be examined by the Department in conjunction with the HEA over the course of two months, following their receival five weeks ago. Fleming, a TD for Laois, pointed out that this meant three years will have gone by before the statements are published and said the lack of transparency as to how public money is being used in third level education is “utterly unacceptable”. He went on to add that this was not simply “a tick box exercise or a quick look” and so would take time. A report addressing the disposal of intellectual property at Waterford IT was also scrutinised by the committee. The report came from the Comptroller and Auditor General following withdrawn assurances from the HEA that it would publish a report in relation to this, provided that it was not given any statutory powers. This article was amended at 17:18 on 03/02/19.